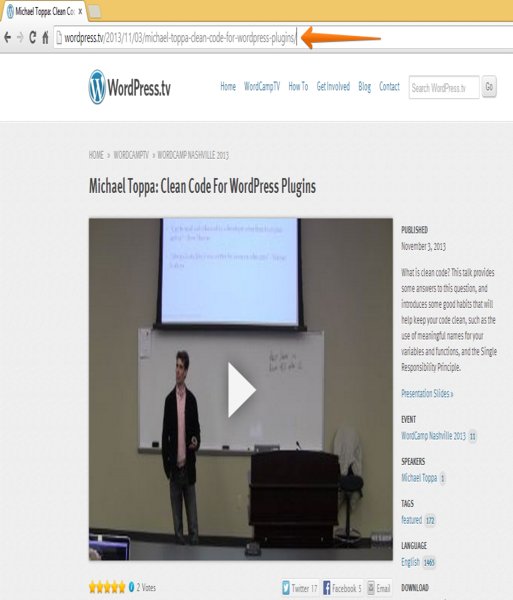 Wordpress.tv is a very well-done site full of video tutorials showing you how to do everything on your WordPress Website. Learning WordPress can be here! Now, if you want to show your own video to your form, just search WordPress TV from the widgets section, drag it to your form and provide the video address URL. Bamm! 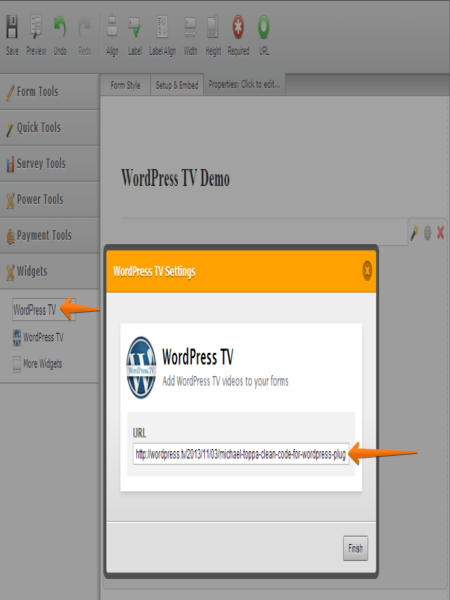 Your WordPress TV video tutorial is now ready for your users to see!